Adam Christodoulou completed his preparations for the Nürburgring 24 Hours with a strong run to second in a VLN2 race which saw the full spectrum of Eifel weather. The Englishman drove the final stint of the four-hour enduro aboard the AMG – Team Black Falcon Mercedes-AMG GT3 after team-mates Maro Engel, Bernd Schneider and Manuel Metzger had completed their stints and was delighted with a second successive VLN podium that leaves the team in high spirits ahead of their biggest race of the season. 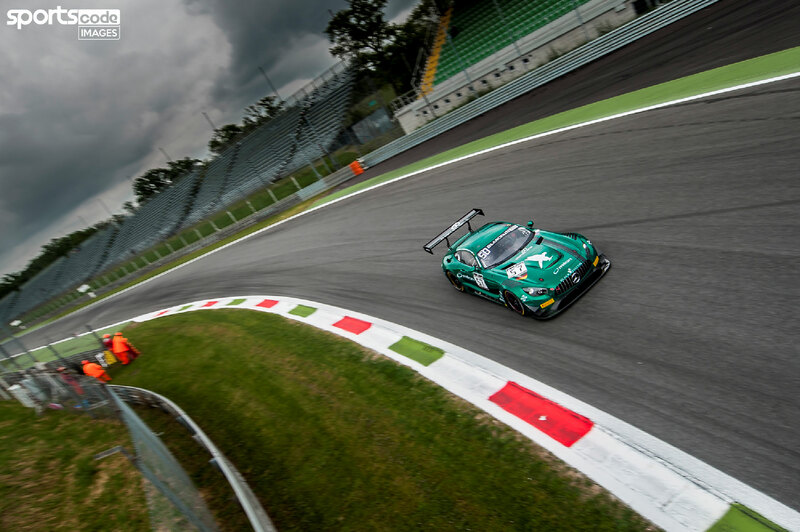 Adam Christodoulou made a strong impression on the Blancpain GT Series Endurance Cup in Monza as the Black Falcon driver came away with a top six finish in class. With 57 GT3 cars on a very busy grid, the weekend would largely be determined by qualifying, in particular the third session when the track is at its best. However, after positive sessions for team-mates Hubert Haupt and Andreas Simonsen, Christodoulou was left frustrated when he got in for Q3, as continual traffic left the no. 57 Mercedes-AMG GT3 mired in 19th place. 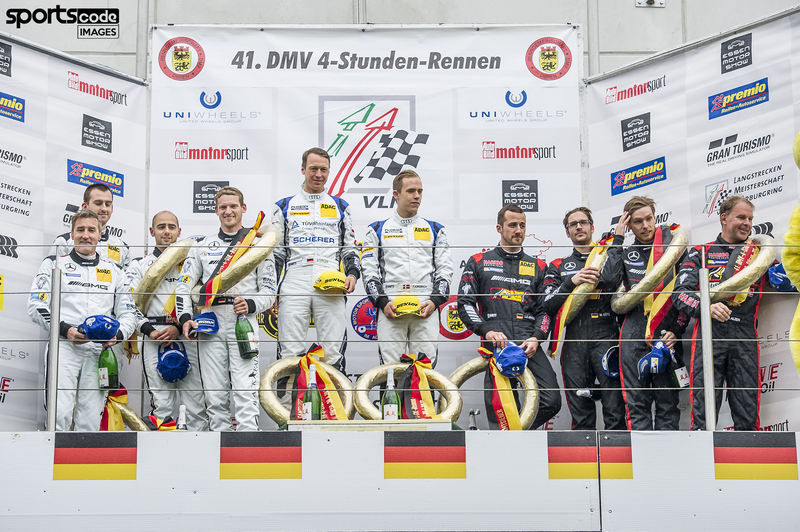 Third place for AMG driver Christodoulou in VLN season opener. 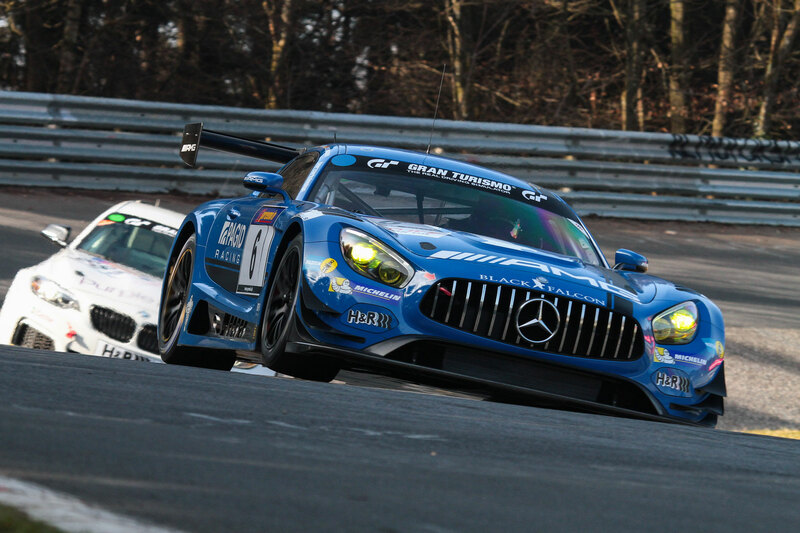 Adam Christodoulou marked his first race as an official AMG Driver with a podium in the first VLN meeting of the year. The event drew a healthy field of 174 competitors with 30 SP9 GT3 entries, and was the first held since speed restrictions on the Döttinger Höhe were lifted and the crest at Flugplatz re-profiled. However, unseasonal snow in the Eiffel Mountains and several lengthy red flag periods meant the 26-year-old Briton completed very little pre-event testing in his new AMG-Team Black Falcon Mercedes-AMG GT3, putting him on the back foot ahead of qualifying. Even with the combined experience of team-mates Bernd Schneider, Maro Engel and Manuel Metzger, deciding on the optimal setup would prove a dilemma, so a laptime of 8:10.88s – enough for eighth on the grid and seventh in class – constituted a good result under the circumstances. 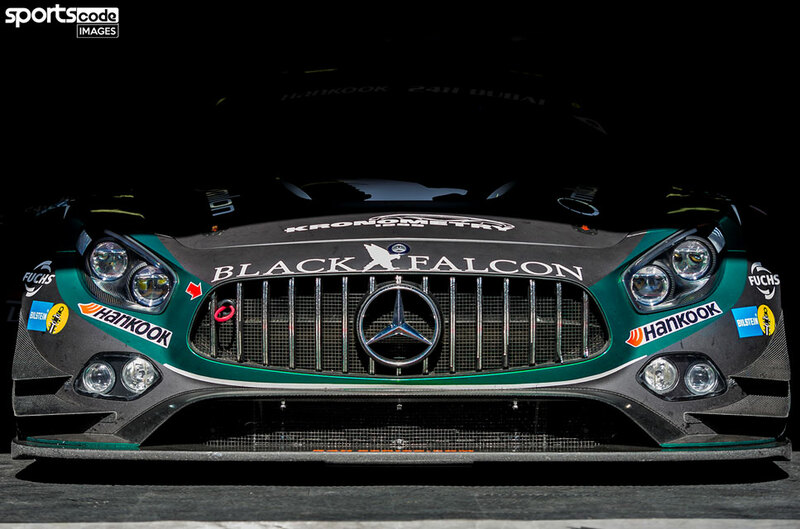 The 26-year-old from Lichfield becomes the only British member of AMG’s ten-strong AMG Driver line-up for the VLN and Nürburgring 24 Hours, where he will race the new Mercedes-AMG GT3 for AMG-Team Black Falcon. On his most recent outing with AMG in the Dubai 24 Hours, Christodoulou led the charge from 98th on the grid to finish second, overtaking 22 cars on the opening lap of the race in the process, and is now looking forward to taking on the famed Nordschleife in the Affalterbach brand’s latest offering, the Mercedes-AMG GT3. 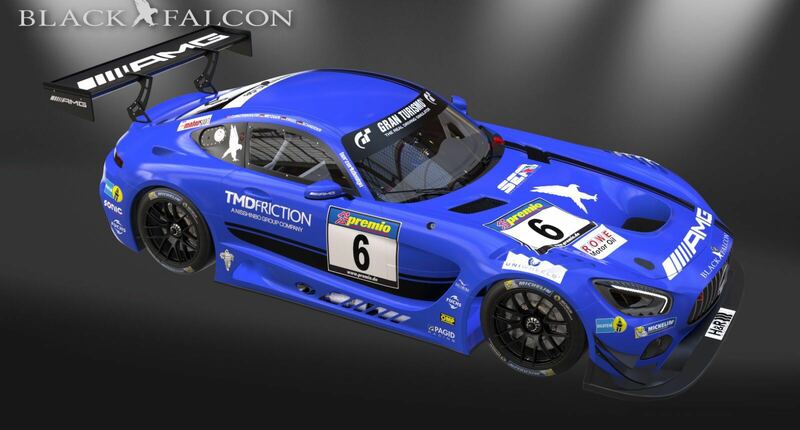 The announcement comes after a highly successful 2015 season that saw Christodoulou qualify second for the Nürburgring 24 Hours and take two VLN victories, including the season highlight 6 Stunden ADAC Ruhr-Pokal-Rennen and the DMV 250-Meilen-Rennen, each with Black Falcon.